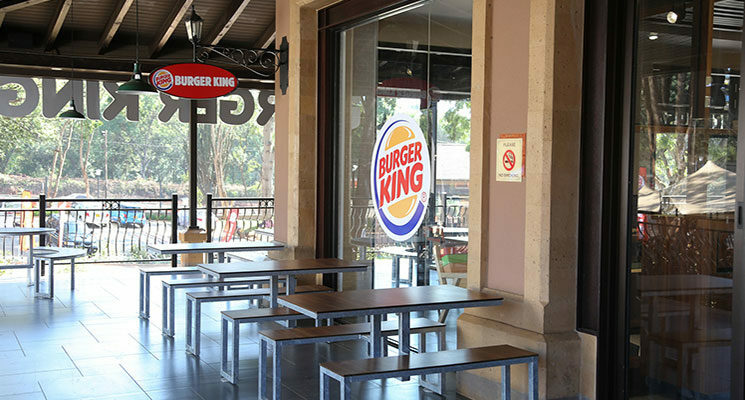 The BURGER KING brand has had its roots in Florida (USA) ever since David Edgerton and James McLamore opened the first “BK” restaurant back in 1954. 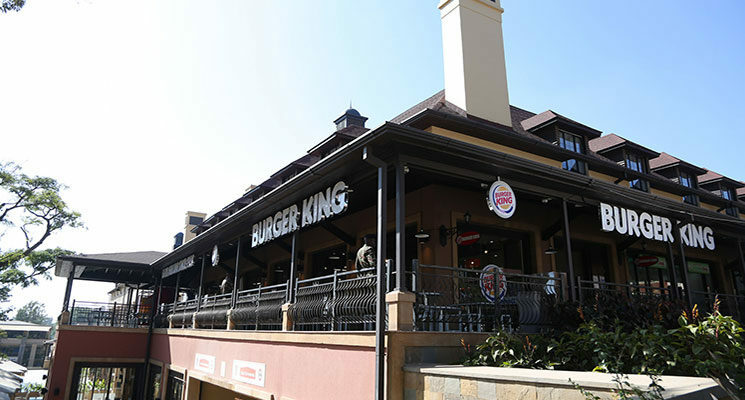 Today, more than 11 million guests visit the 15,000+ BURGER KING is now a World-leading hamburger chain and we’re proud to bring this awesomeness to Kenya ! 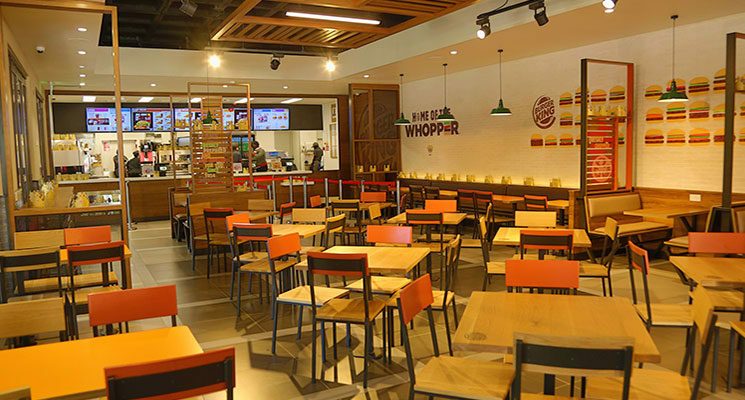 The original HOME OF THE WHOPPER, our commitment to the premium ingredients, signature recipes, and family-friendly dining experiences is what has defined our brand for more than 60 successful years.